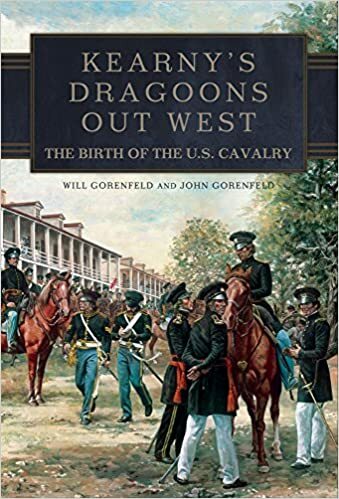 In August of 1847, the Army command at Santa Fe decided to convert Company B, 1st United States Dragoons, into a field artillery battery. 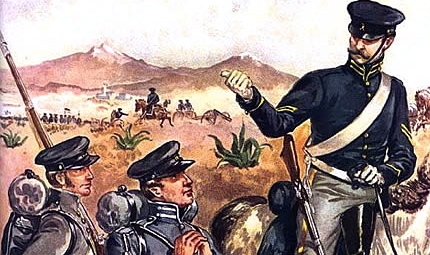 The company had only recently arrived at Santa Fe and was composed of, in the main, new recruits. Lt. Jone Love, its field commander, drew weapons, mules, tack and equipage from Lt. A.B. Dyer, the post ordnance officer. Below is a four-page receipt for the stores drawn by Lt. Love to outfit the new battery. Of note, is a 6 pounder that had been captured in 1843 by Mexican forces from a party of Texas invaders. This cannon was, in turn, captured when, in 1846, the Army of the West marched into Santa Fe.